Part Exchange is the easiest way for you to purchase your new yacht, without the added headache of selling your old one. Upgrade your yacht, in one simple transaction – leaving the sale of your existing boat in our expert hands. 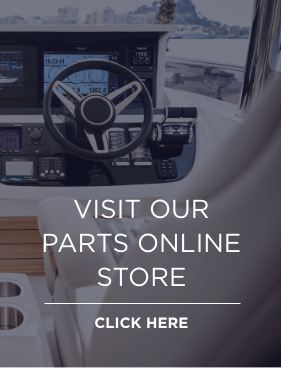 No need to wait for your existing boat to sell before you upgrade. Simply move your belongings to your new boat and we’ll take care of the rest. With no brokerage fees on the sale of your boat, as well as reduced maintenance and marina costs, you can avoid the cost and risk of owning two boats at the same time. If you are considering buying one of our used boats, for a free, no obligation, up to date valuation on your yacht, simply complete the Value my Yacht form which appears on every used boat page and upload relevant images of your yacht. A member of our team will be touch with you shortly.